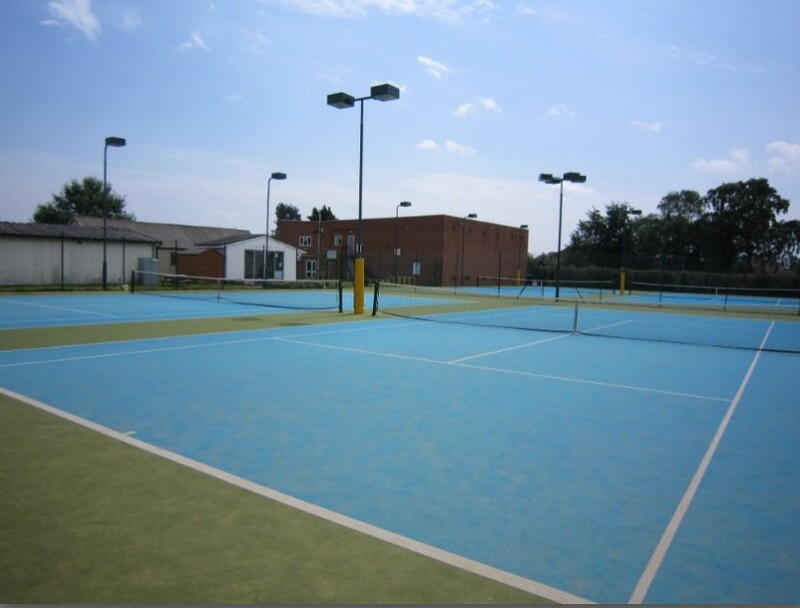 It has four carpet courts, all of which are floodlit, enabling tennis to be enjoyed throughout the year. Take the B1363 (Wigginton Road) North out of York (either by turning off the by-pass (A1237) or by picking up the B1363 in York past the York District hospital). 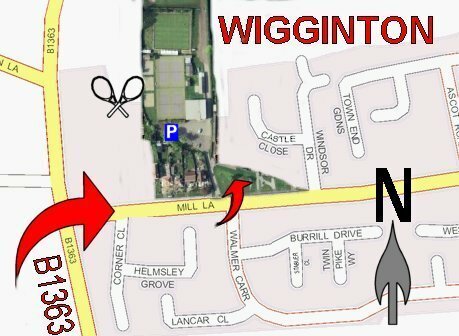 From the B1363 turn right into Mill Lane – it’s signposted Wigginton and Haxby. About 250 yards down Mill Lane is a narrower lane, acutely to your left, which leads you to the squash and tennis club site. There is ample parking in front of the four courts and the squash club building.